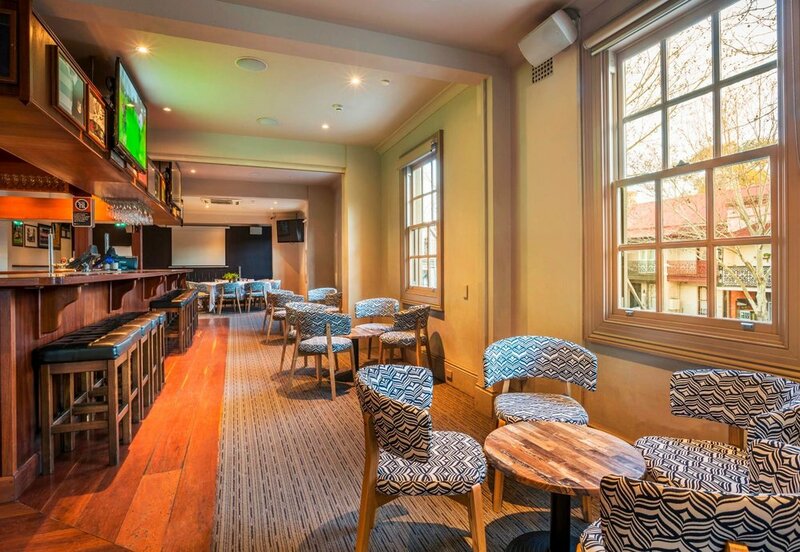 Located in the heart of Sydney, just minutes from the city, The Harlequin is ideally situated to host any occasion including birthdays, engagements, farewells, meetings and corporate conferences. The functions team pride themselves on delivering a high quality service that suits any budget and will happily go above and beyond to exceed your expectations. 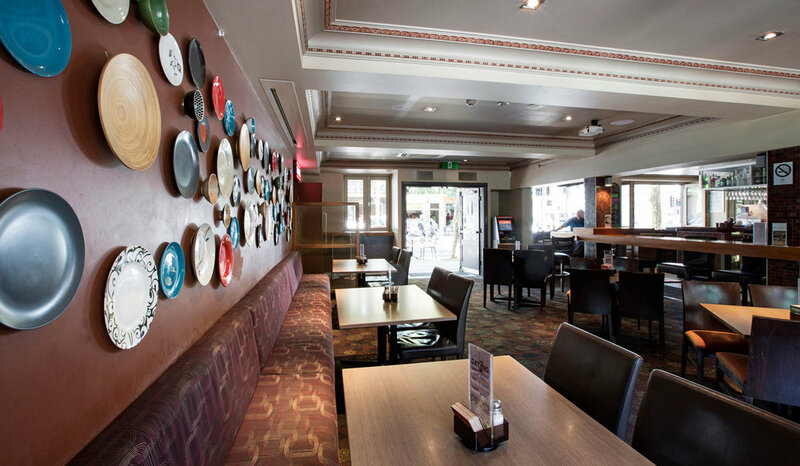 With a variety of function spaces to choose from, we can cater for groups from between 20-300 people. Open 7 days a week, The Harlequin function spaces can be hired exclusively or in part to suit your needs. 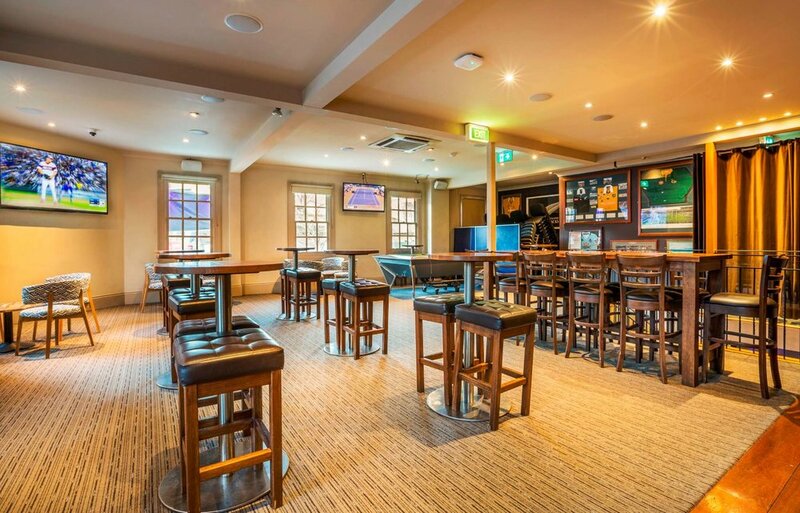 Enjoy a fully equipped private bar tended to by our friendly staff, whilst also having additional options such as projector screen, disco lights, dance floor, restrooms and isolated entertainment system available. Contact our Functions team today on (02) 9660 8146 or by simply emailing harlequininnfunctions@alhgroup.com.au to discuss the options- whatever you are after, we are confident we can create a perfect function for you and your guests. The Edinburgh Room Entire Floor is one of the largest spaces available in Pyrmont for functions. It has its own private full service bar with 12 beers on tap, private smoking balcony, private BBQ area, private toilets, access to the ground level of the hotel and street access. Cordless microphone + 2 Wired Mics, Ipod music connectivity, entertainment and dance area. It is everything you want for a large function. 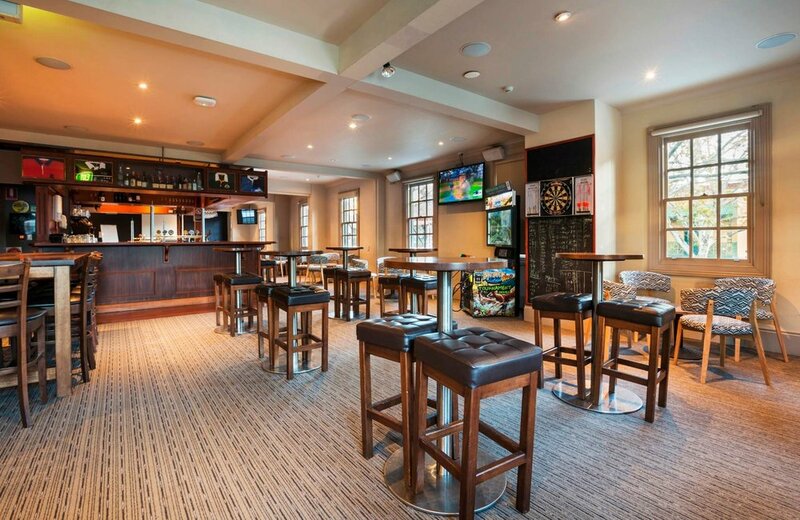 The Edinburgh South area is our favourite and most popular function space. With a solid wall partition to separate it from the North area, it is completely private. Shared toilets if Edinburgh North is in use and shared smoking balcony. It has its own private pool table that can also be removed if not required. Edinburgh South has its own street access available, private bar, video and all av equipment needed. Edinburgh North is a fantastic function space at the top of the stairs with access to the Ground Floor bar. Edinburgh North has its own private bar with a partition separating it from Edinburgh South. It has its own private pool table that can also be removed if not required. This area is a great space for corporate meetings with direct sun during the day. Please note that if the Edinburgh South is in use there will be shared toilet and smoking facilities. 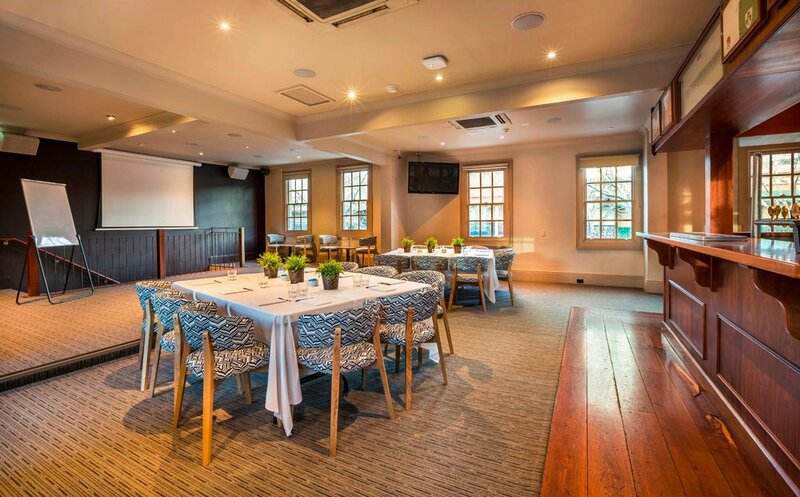 For a smaller group you can have your function in our seated dining area, adjacent to our outdoor/terrace garden. Located on the ground floor, your guests can dine in comfort.